Great news movie fans! 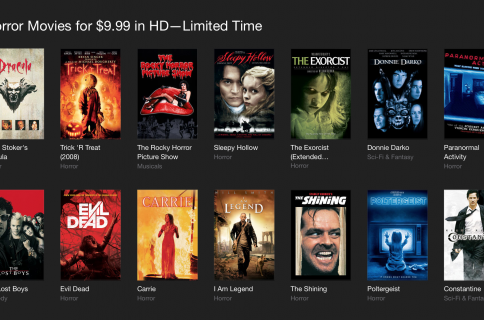 iTunes is offering up some excellent deals on a number of movie bundles for a limited time. You can score Ghostbusters 1 and 2, Bad Boys 1 and 2, and several other bundles for $9.99—a nice savings of $16 and $6, respectively. 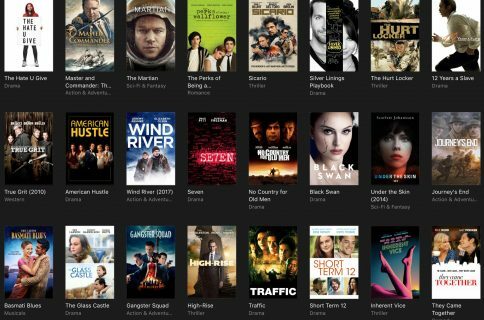 While the iTunes Store has a permanent Movie Bundles section that offers film packages at cheaper-than-full-retail prices, these particular double features have been further discounted—some by more than $20. We have a full list of the bundles below. You can click on each movie in the bundle to find out their original prices, which range from $7.99 to $17.99. There’s no word on how long these discounts will be in place, but similar deals featured on the front page of the Movies section run for a week. If you’re interested, iTunes is also offering several premium War Movies for $9.99 for a limited time.